With more and more people discovering Dota 2 in the Philippines, the hype for the upcoming release of the game has gotten a lot of people interested in learning the free to play game. For those who want to know what Dota 2 is all about, here is a 4 minute video explaining the game. * New players are encouraged to go through the Dota 2 Tutorial. 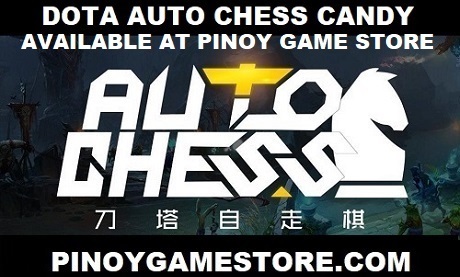 * Join the Dota 2 Philippines community on Steam.